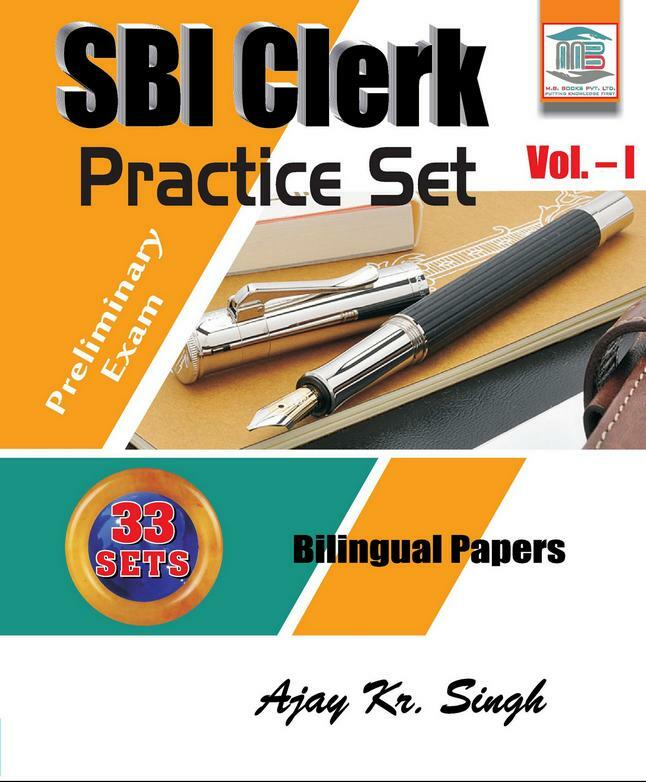 Plese Select PublisherM B Books Pvt. 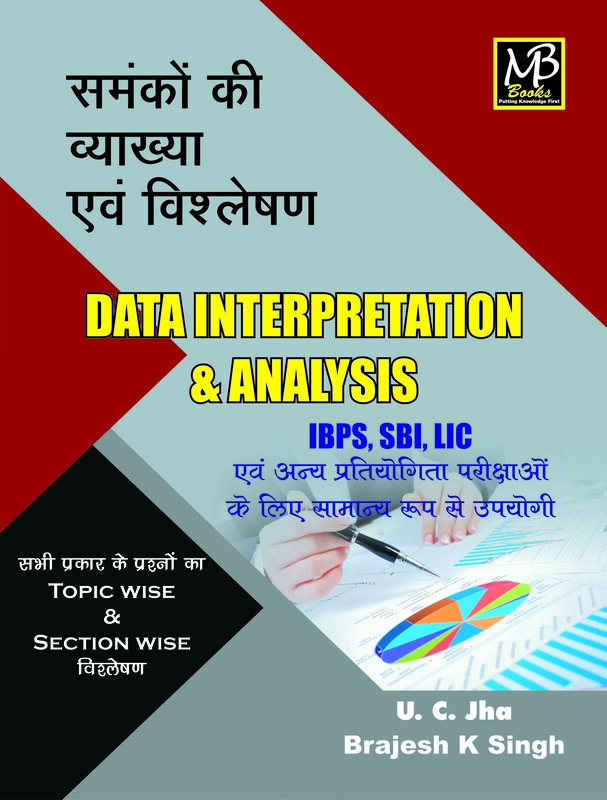 Ltd.M.B. 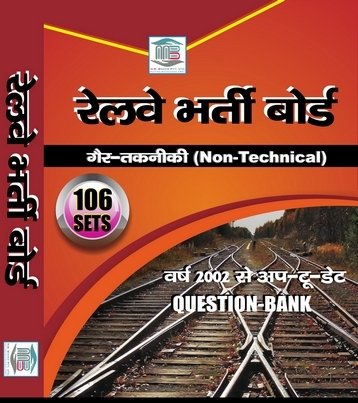 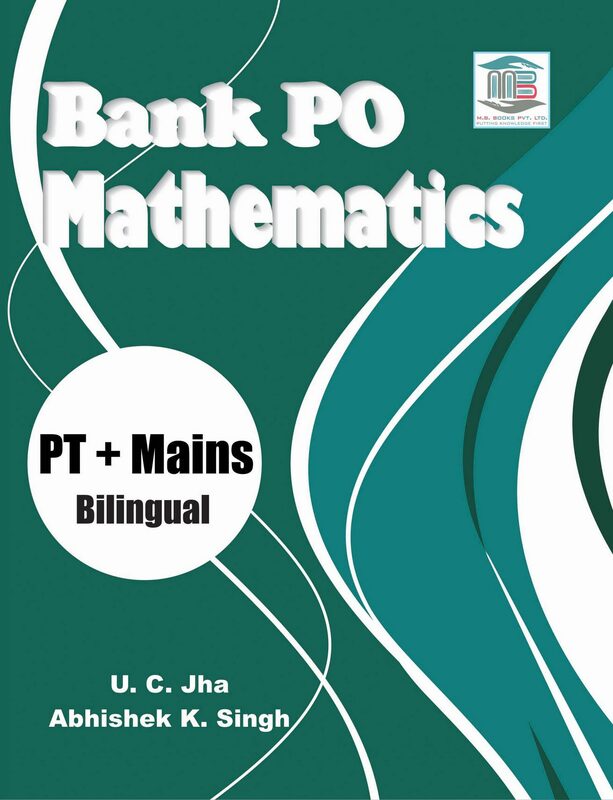 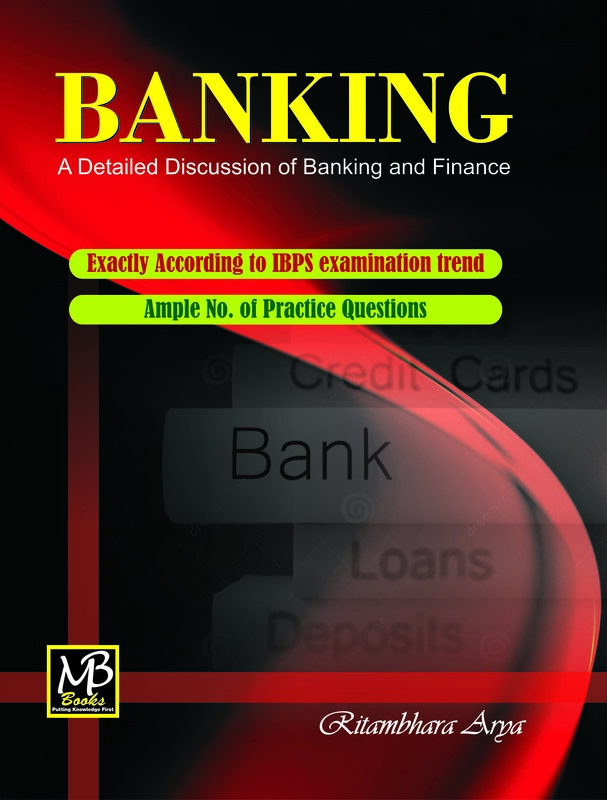 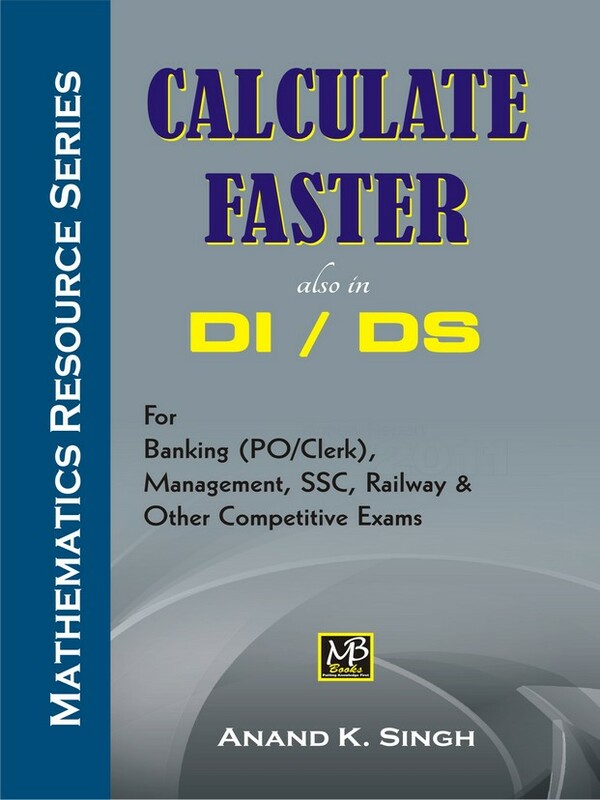 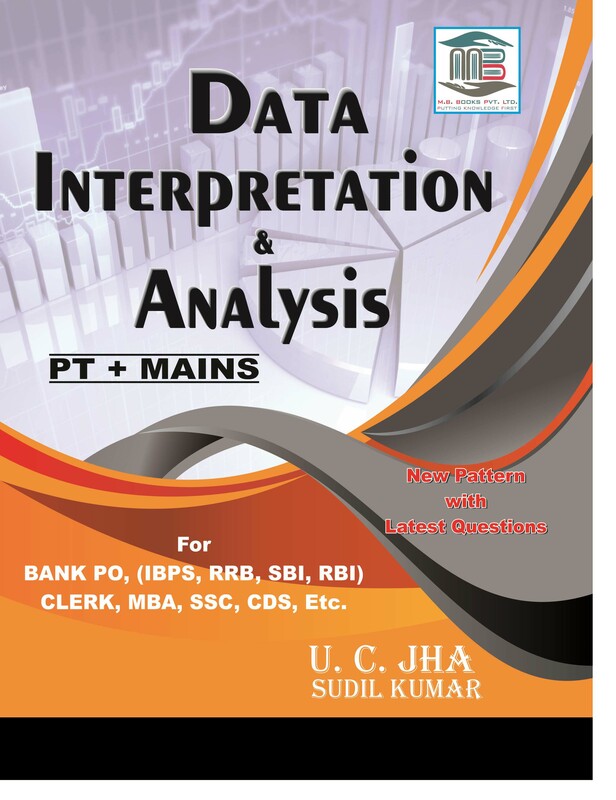 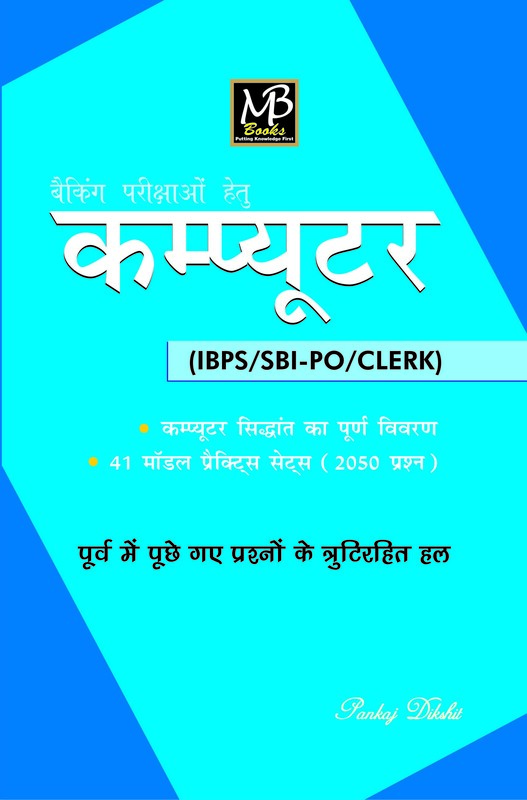 Books Pvt LtdMB PublicationMB Publication Book Pvt. 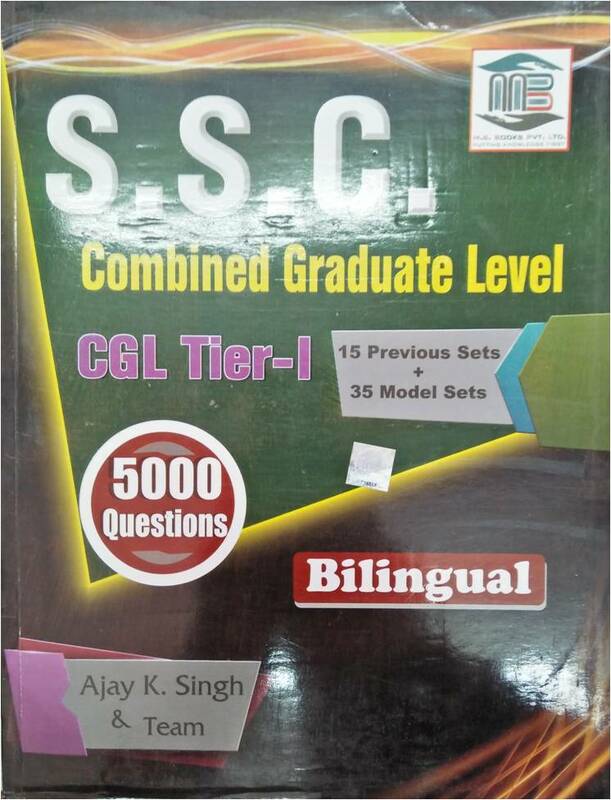 Ltd.MC Grawhill Education Pvt. 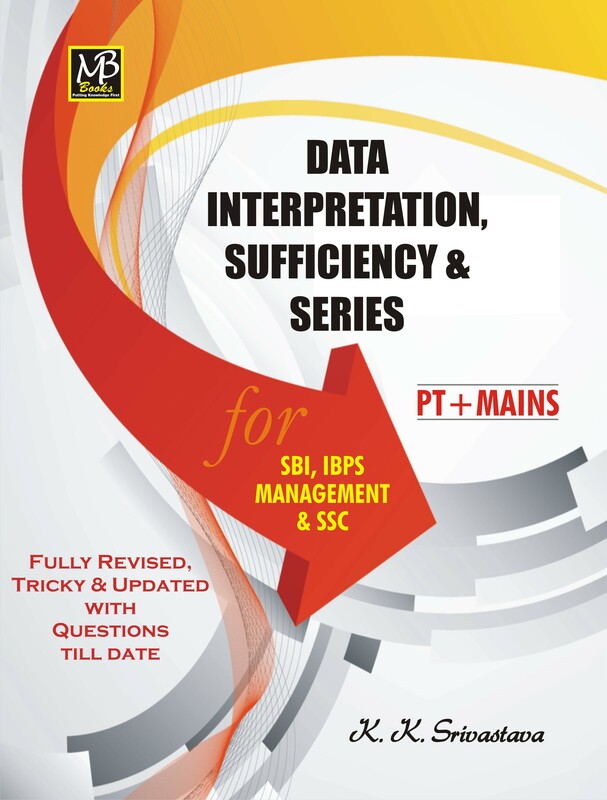 Ltd.
MB Books Pvt. 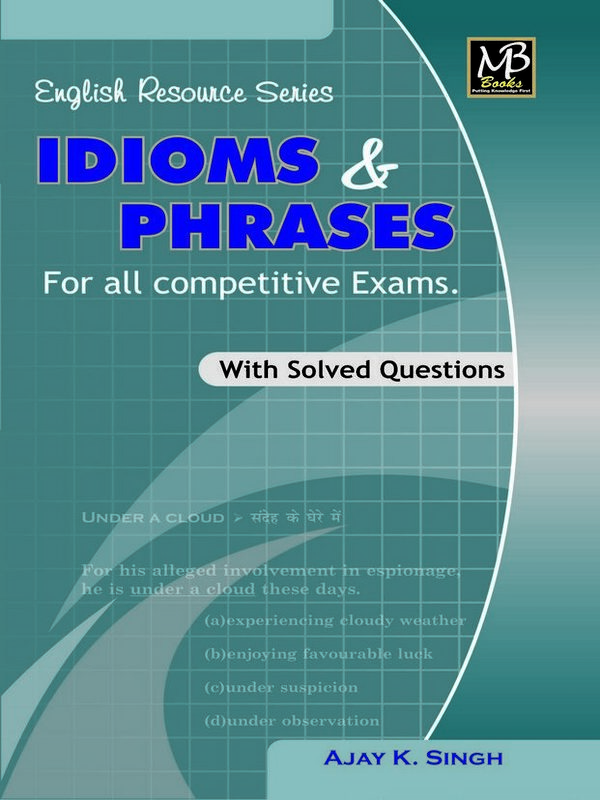 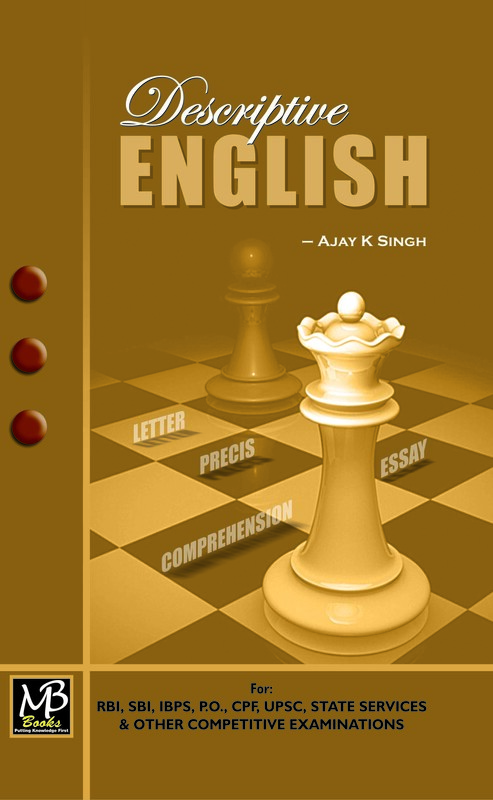 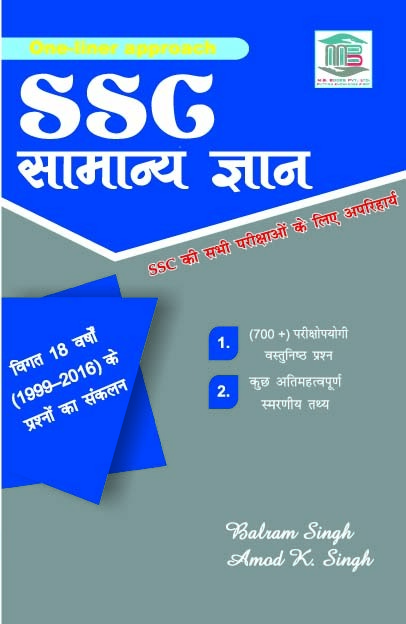 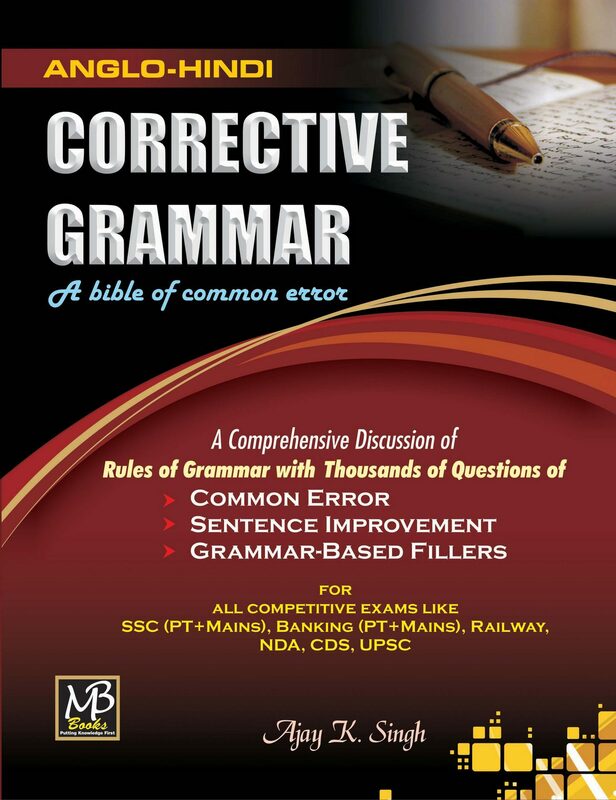 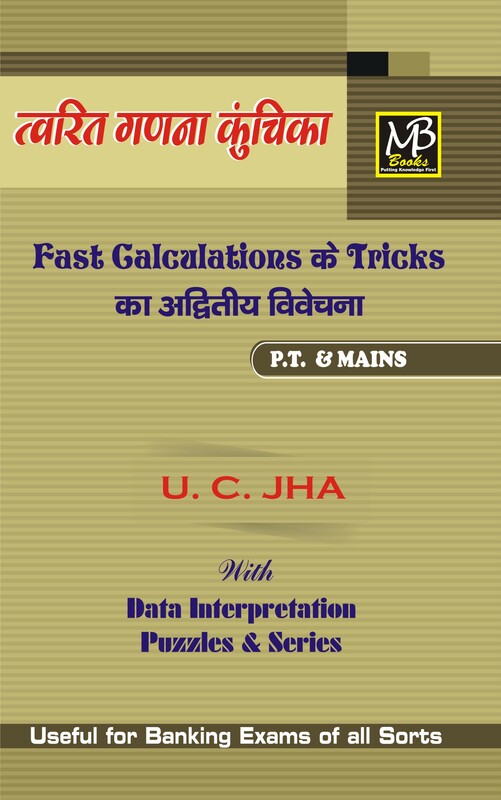 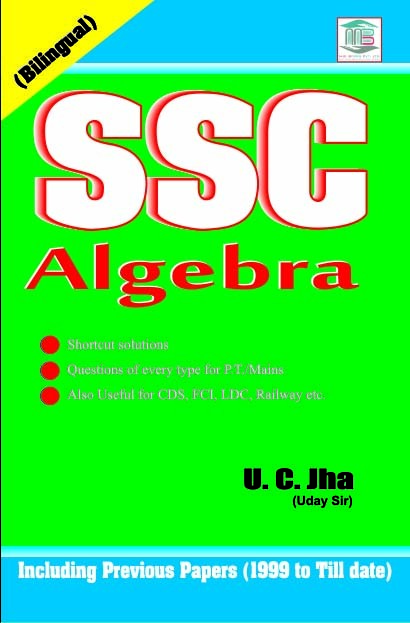 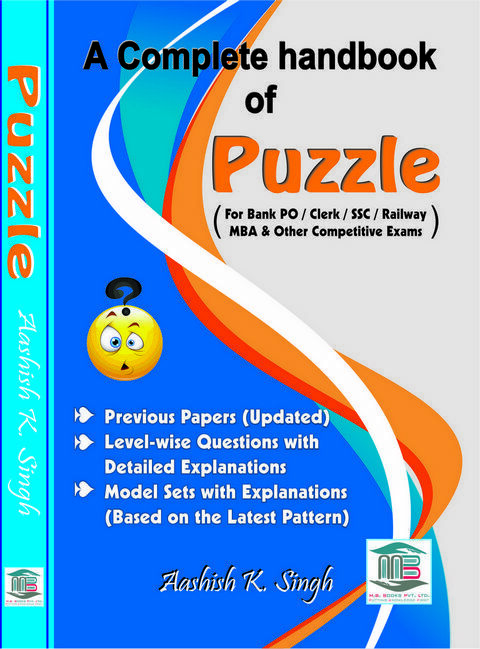 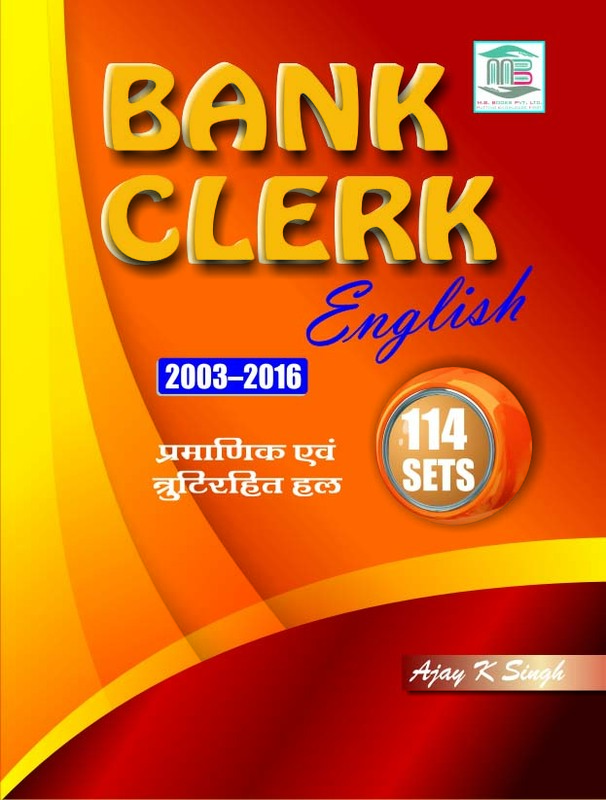 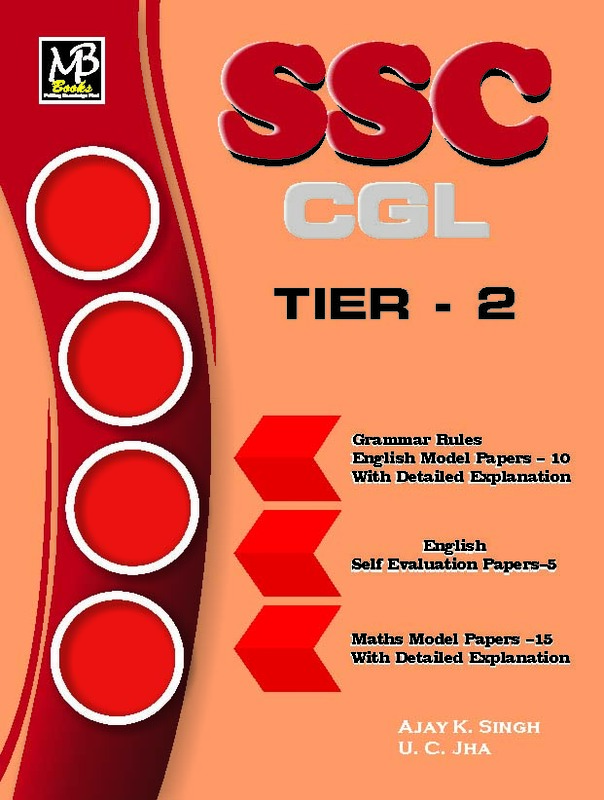 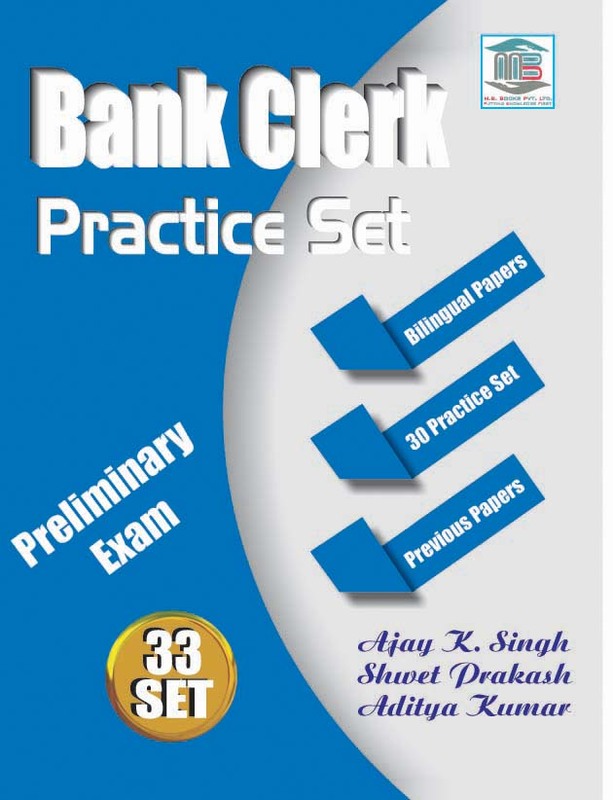 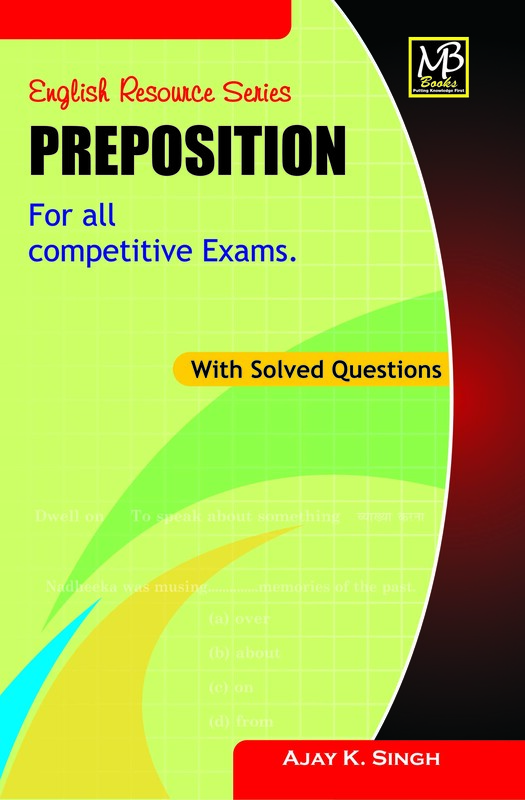 Ltd BOOKS WRITTEN BY Ashish Kumar Singh includes A Complete Handbook Of Puzzle, Corrective Grammar BY Ashish Kumar Singh, SSC English (ENGLISH MEDIUM) BY ASISH KUMAR SINGH, Idioms and Phrases BY ASISH KUMAR SINGH, One Word Substitution BY Ashish Kumar Singh. 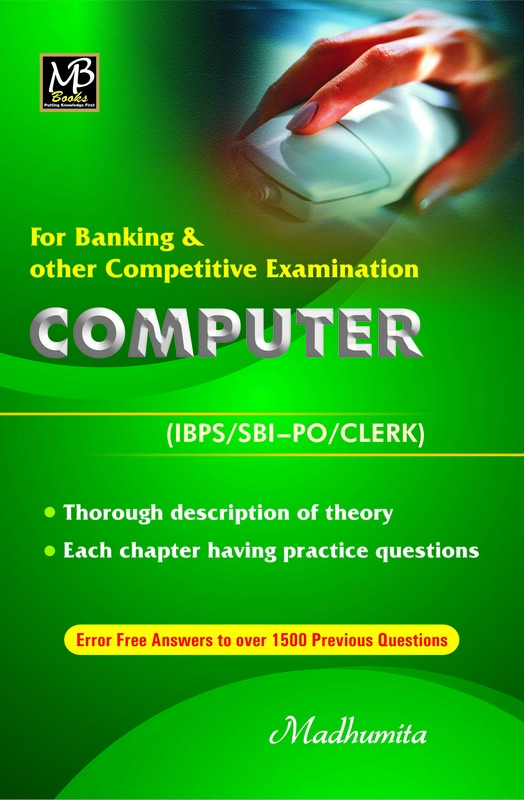 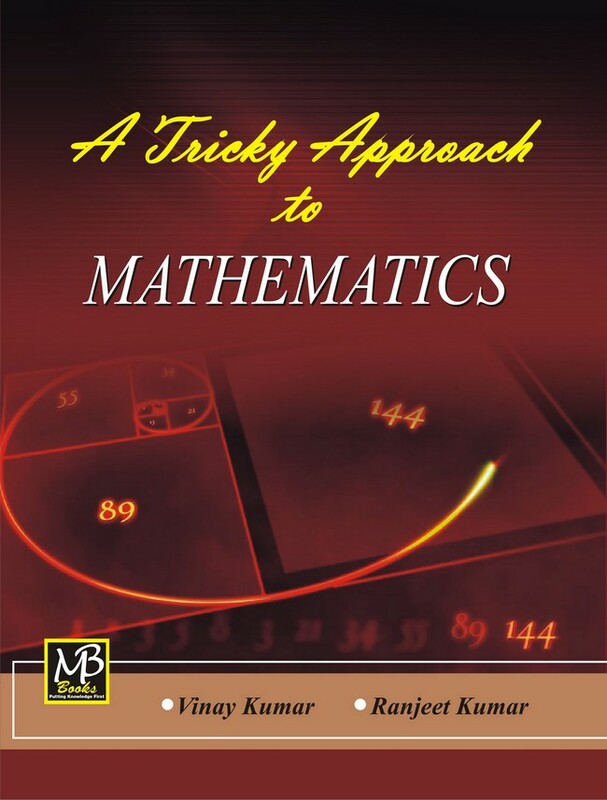 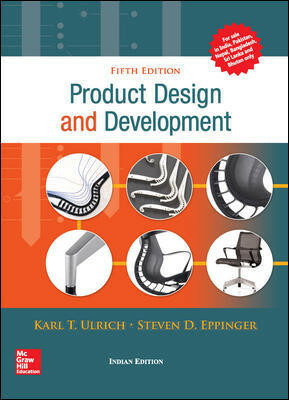 WE OFFER BEST DISCOUNT AND HOME DELIVERY ON ONLINE ORDERS OF MB Books Pvt. 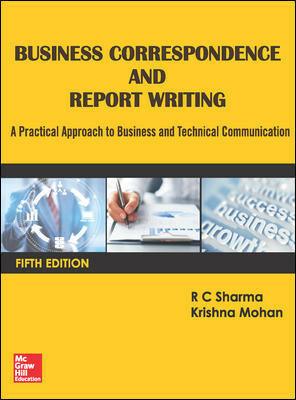 Ltd. (Ashish Kumar Singh Books).